It’s up to you know and make sure your message is clearly laid out with regards to your website. 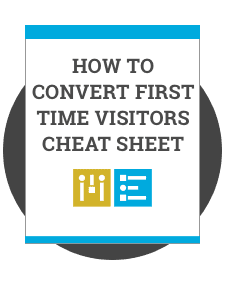 Your website is the essential hub for all of your marketing. 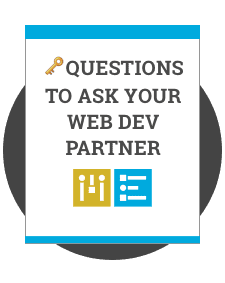 Whether you are just starting your website design or looking to improve upon it you have to consider the value it brings your business. Our expertise is getting your business results. Your website is crucial to getting your business results. You understand this at some level so we don’t want to waste your time convincing you of something you already know. You're the client, we're the expert. We provide a strategic focus on getting your website the best possible results for your business. Responsive website design is a must. We build websites to be beautiful on every screen size everytime. We're experts at migrating your website to the world's most useful CMS: WordPress. Allowing you to keep your business content up to date on your website. 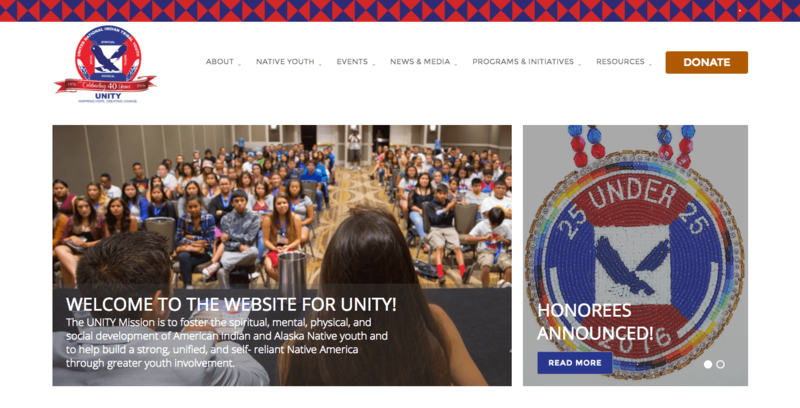 UNITY– a Mesa, Arizona-based national non-profit whose mission is to foster the spiritual, mental, physical and social development of American Indian and Alaska Native youth – needed a new WordPress website that appealed to their youth market and was mobile friendly. 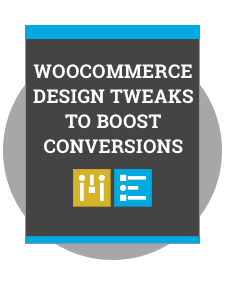 They turned to Mode Effect to get their website re-designed.